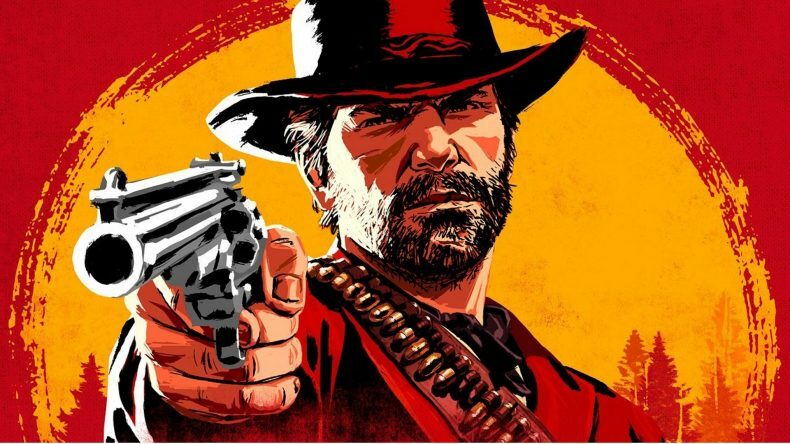 Rockstar Games acknowledged a bug with Sadie, Jack, John, and Abigail missing from the camp in Red Dead Redemption 2 due to a certain mission. If you completed the mission ‘Polite Society, Valentine Style’ at the start of Chapter 2, but needed to use the Retry Checkpoint feature, then Sadie, Jack, John, and Abigail will only appear in camp when they have missions for you to complete. We are aware of the issue and are currently working on a fix to be included in an upcoming Title Update. In the interim, in order to experience all vignettes and conversations, players must complete the ‘Polite Society, Valentine Style’ mission without using Retry Checkpoint. If the player fails any portion of the mission they should abandon and restart mission, or load a save before the mission failed. They also stress that while some of the in game vignettes and conversations will be missed due to this bug, mission progression is not impacted. Said members will return at the beginning of Chapter 4. Red Dead Redemption 2 is available on PS4 and Xbox One. Read our review here.